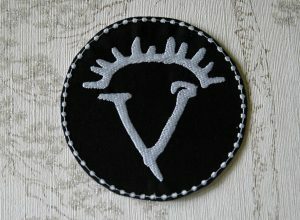 Our next Supernatural patch is now live in the shop! This time we have the Horn of Gabriel! I hope you like the design and use it to summon Angels wisely.